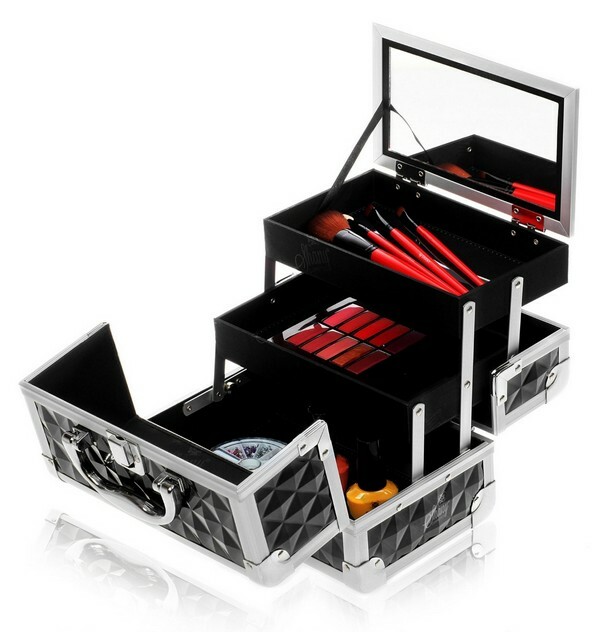 A makeup case is very useful for storing your makeup products and tools. 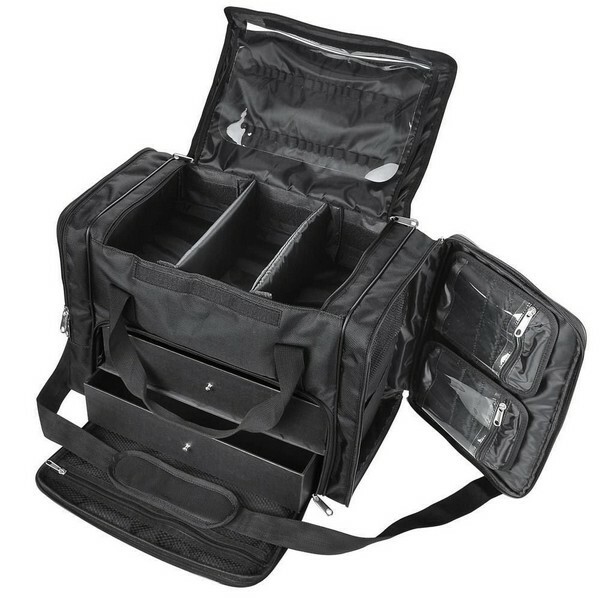 It provides protection and at the same time, it is also very convenient when traveling. 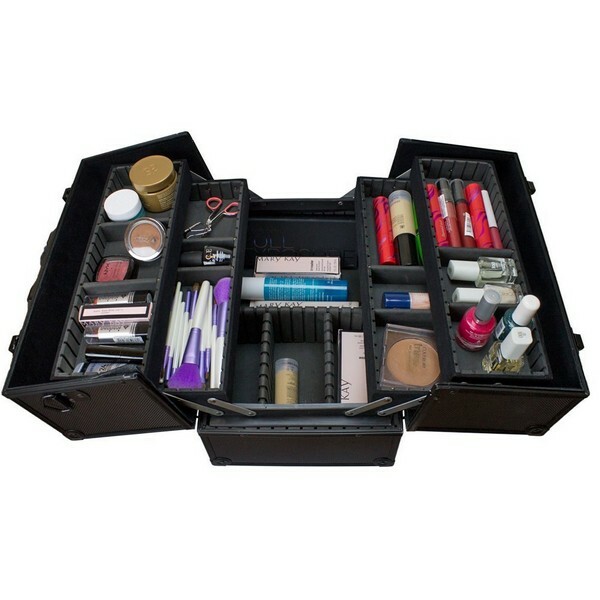 Since all your cosmetics are properly organized in your makeup bag then you can quickly find what you are looking for. 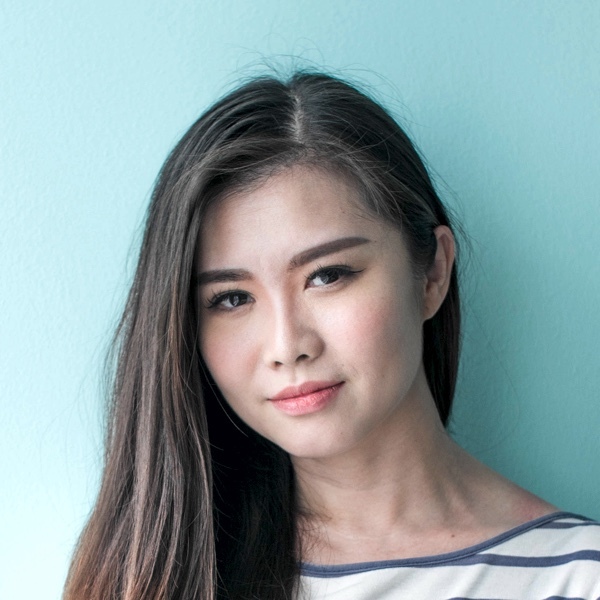 For starters, you can begin with a simple foundation with a makeup brush set and build up as you become an expert. For storing your collection of nail polish, buy a nail polish rack. Determine your storage requirements. Try to examine all your beauty products. Discard the ones that have already expired. Throw away the ones that you do not need anymore. After clearing things out then it’s time to group similar items together. 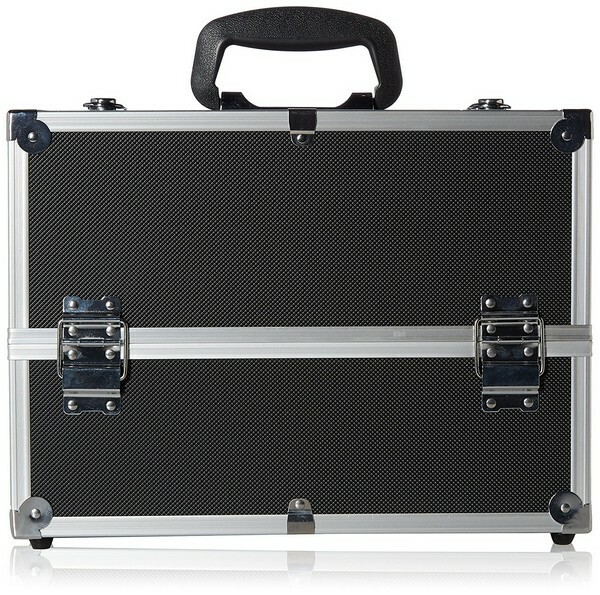 If you have a large collection of eye shadows, mascaras and lipsticks then look for a case with multiple tiers. Whereas, if you only have a smaller collection of lipstick and mascara then go for a smaller case. 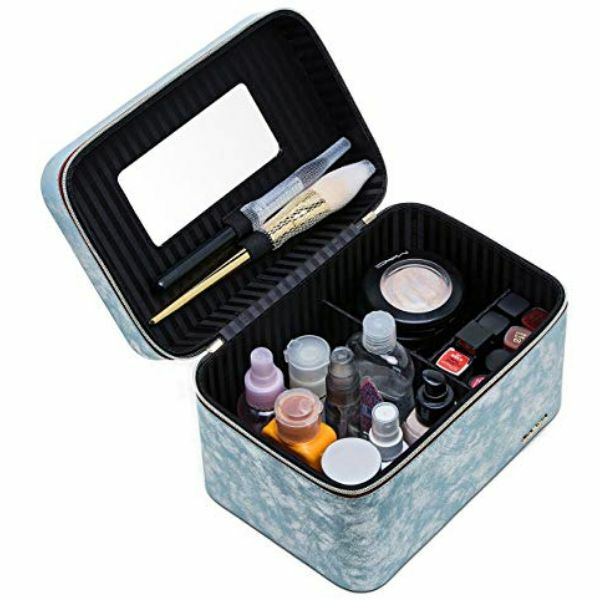 A case with separate compartments is ideal for ladies who have many collections of cosmetics. The key to making your makeup last longer is proper care and proper organization. In case, one of your liquid makeup leaks then it will likely contaminate other products and tools. 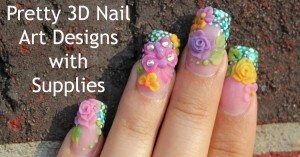 Therefore, it is necessary to place the liquids, powders, lipsticks, and brushes on separate compartments. Consider where you will likely apply your makeup. 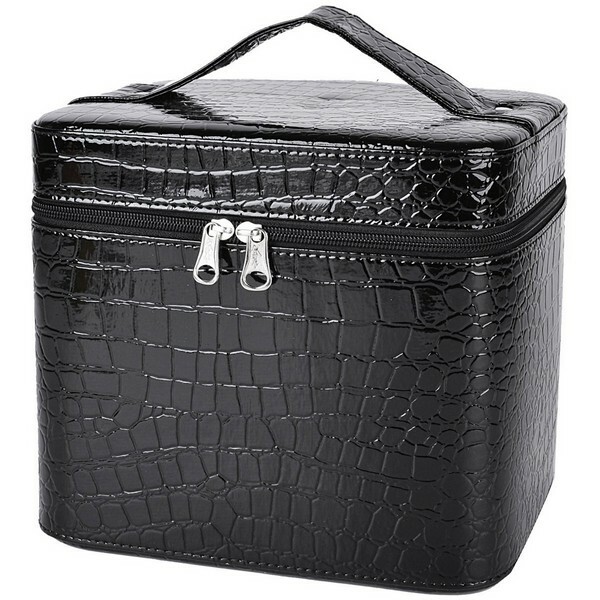 If you will put on your makeup at home then chose a large makeup case. 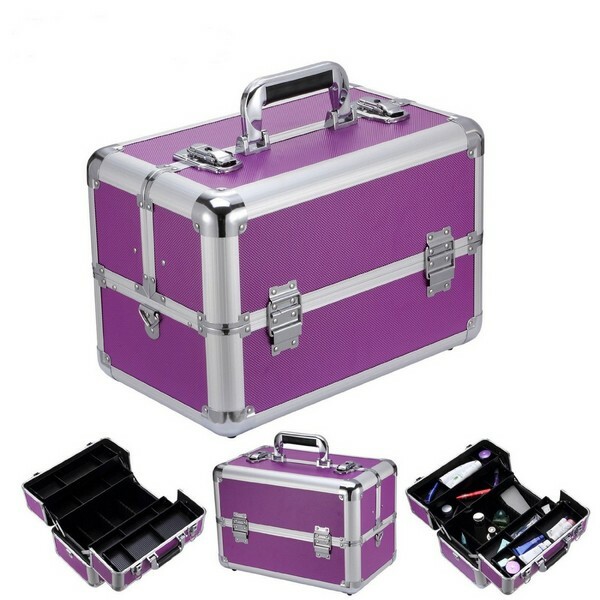 If you want to bring your cosmetics with you when you’re traveling or going out with friends then look for a makeup case with wheels or a handle so that it will be easier for you to carry. If you want to put on your makeup at your car then consider something smaller. 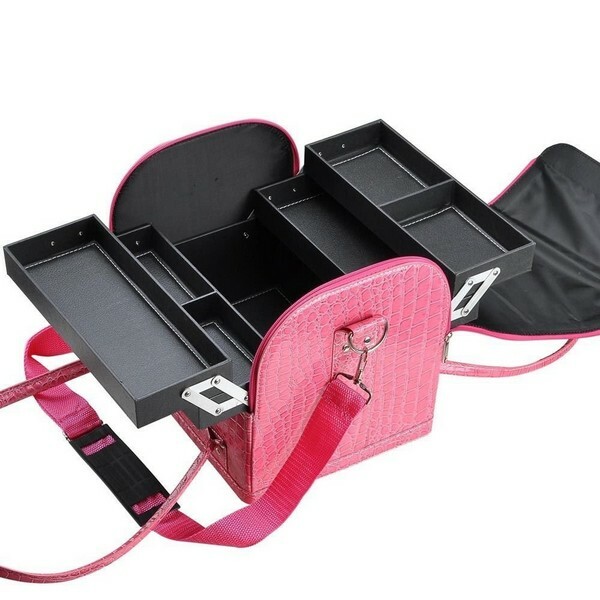 If you have a large collection of makeup brushes then look for a makeup bag with a storage for brushes. 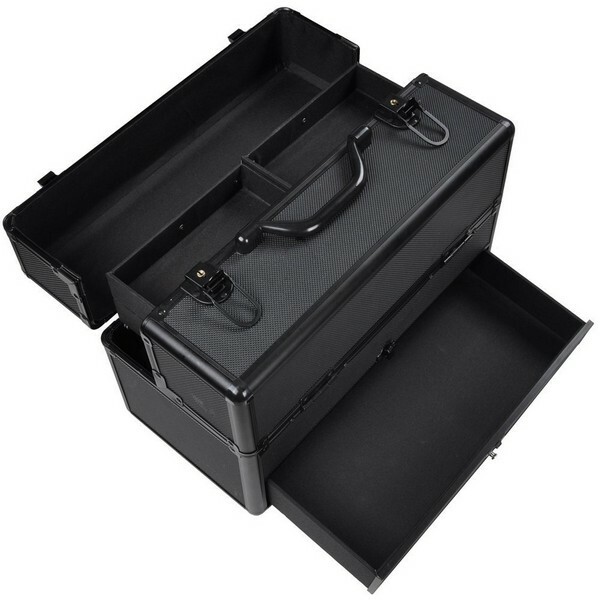 The best option is a large case for safe storage and easy access. However, if you want to give your face a break then just let your natural beauty shine. 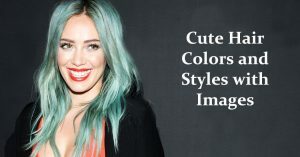 Have fun by choosing the best style. 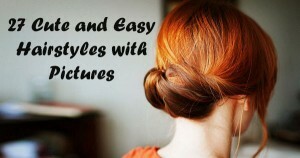 After determining your size requirement and portability then it’s time to choose a fabulous style. 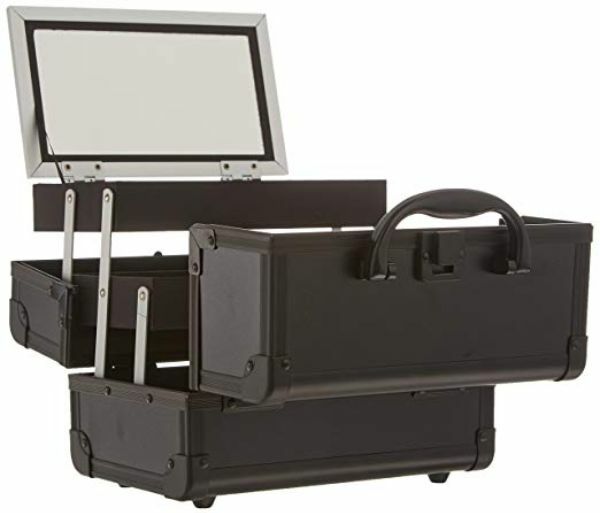 Are you going to place your makeup case in the bathroom or in your bedroom? 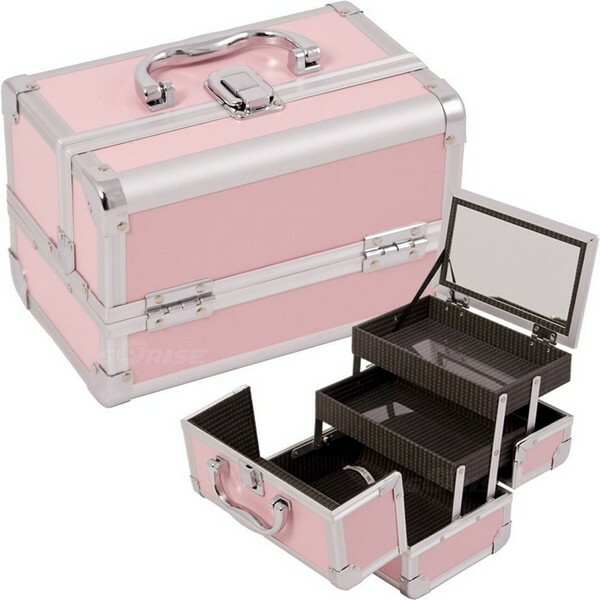 You can choose a style that matches your decor or you can choose a makeup case with your favorite color. 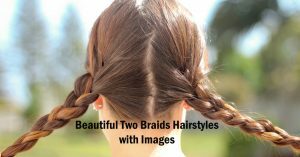 There are a variety of styles and colors that are available. You can surely find the one that’s perfect for you. 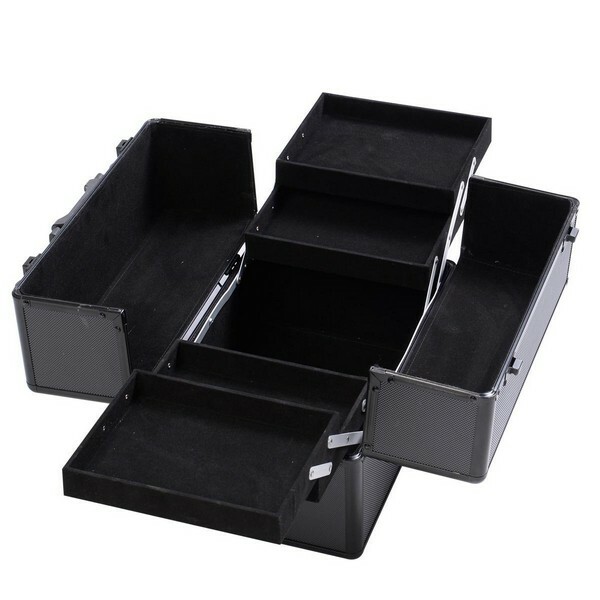 Want to organize your cosmetics? Here are some of the best makeup bags that you can choose from.